TORONTO – May 01, 2018: Urbanation Inc., the leading source of information and analysis on the Toronto condominium market since 1981, released its Q1-2018 condo market results today. 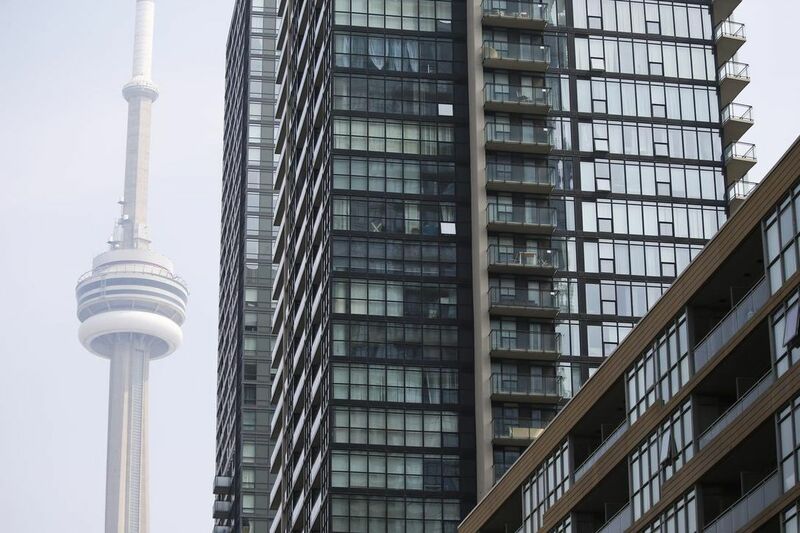 With the tougher qualification rules and average condo prices reaching $558,000 in Q1 ($600,000 in the City of Toronto), demand for studio units strengthened, with average prices rising 24% year-over-year to $381,000. After a record 35,000 new condos were sold in 2017, activity fell back in line with its 10-year average in the first quarter. Developers and purchasers acted more cautiously in early 2018 due to uncertainty regarding the impact of new lending policy changes and the rapid run-up in prices that occurred last year. Furthermore, with a record number of units underway and construction costs and development charges rising quickly, combined with some heavily reported project cancelations, a more prudent approach to new launches was taken in Q1. Nonetheless, the high-rise market continued to outperform in the GTA as buyers gravitated to more affordable options. A total of 6,455 units started construction in Q1-2018, more than doubling the 3,101 units that started a year ago in Q1-2017. “Moderation for new condo presales was in order after a breakneck pace in 2017”, said Shaun Hildebrand, Urbanation’s Senior Vice President. “Industry capacity issues should keep pre-sale activity in check this year, but with inventory levels exceptionally low, prices continue to remain propped up” added Hildebrand. Urbanation is a real estate consulting firm that has been providing market research, in-depth market analysis and consulting services to the condominium industry since 1981. Urbanation uses a multi-disciplinary approach that combines empirical research techniques with first-hand observations and site visits. On a quarterly basis, Urbanation tracks the new, resale, rental and proposed condominium apartment markets in the Greater Toronto Area. Urbanation also actively conducts site specific market feasibility studies across the country for both condominium and purpose-built rental apartment projects.